Hello peeps! How is your weekend? As for me, I attended a birthday party an hour ago. My son and my nephew had a nice time playing. Too bad the heavy rain started to fall few minutes before the party start. 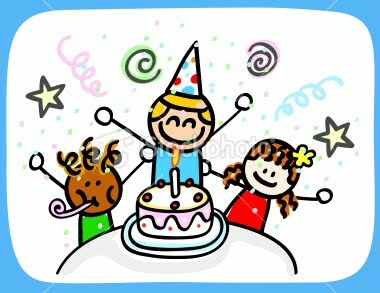 So the mother of the birthday celebrant opt not to play all the games she prepared because the space could not accommodate all the kids attended the party. Anyhow, the kids had a blast.